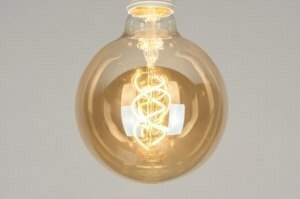 This item cannot be viewed in our showroom. 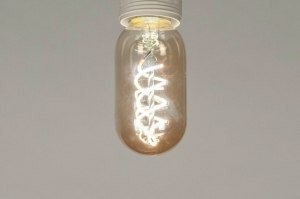 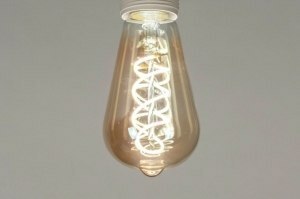 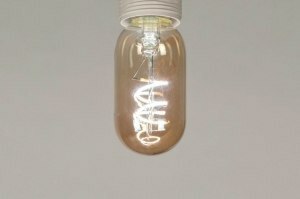 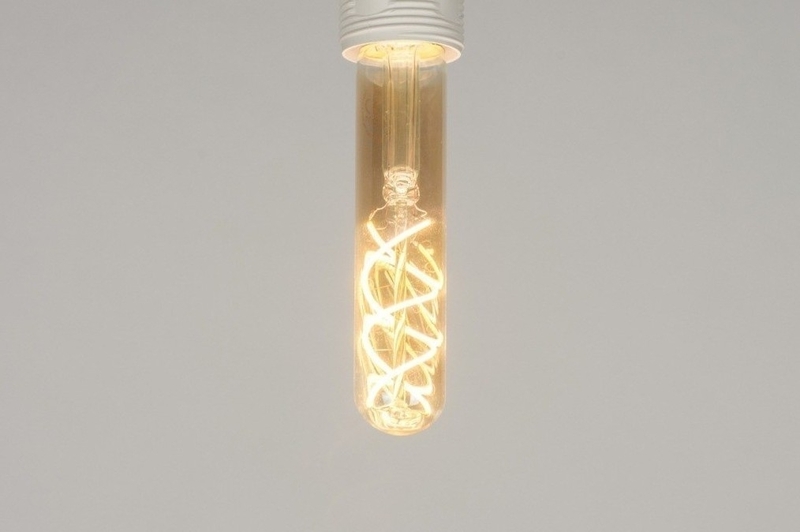 The advantages of LED in a charming old fashioned carbon filament bulb jacket! 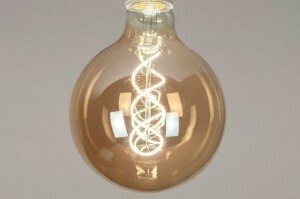 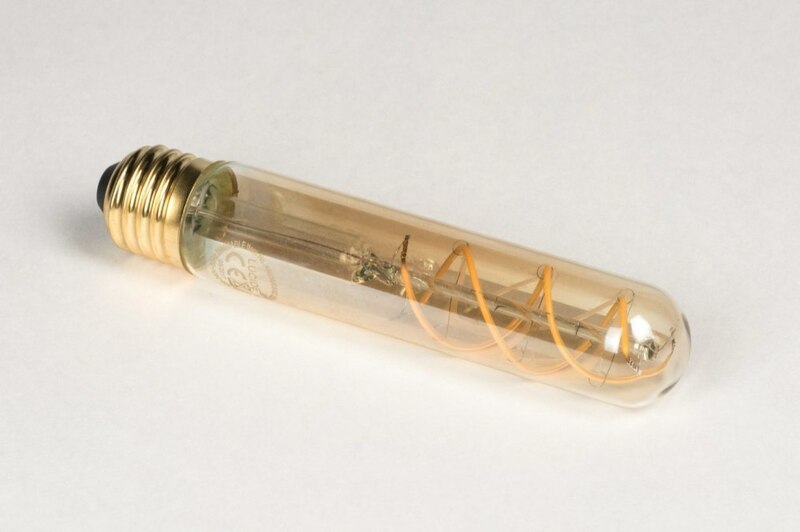 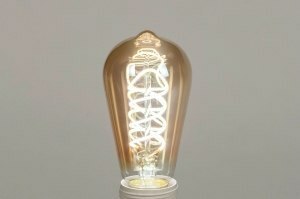 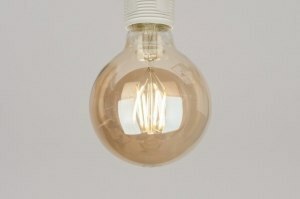 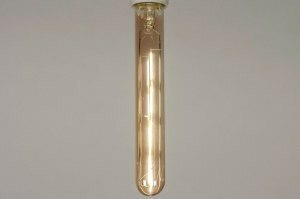 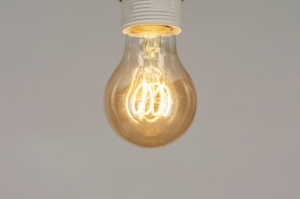 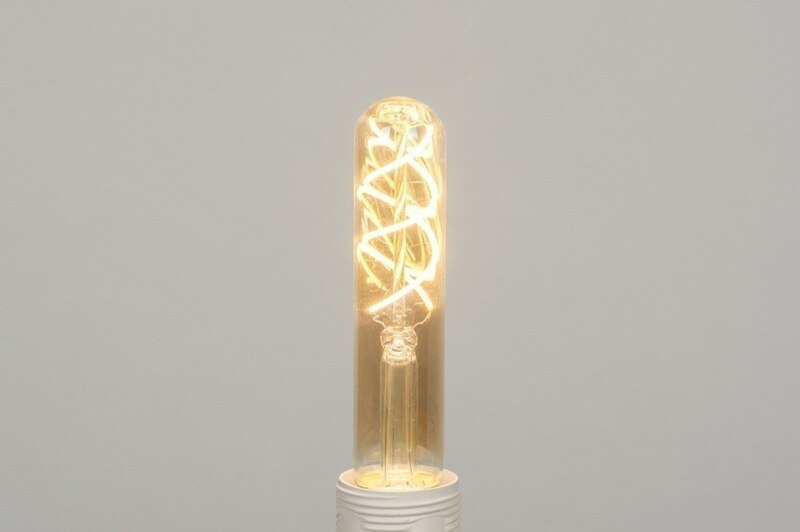 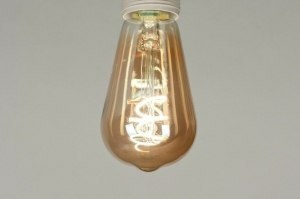 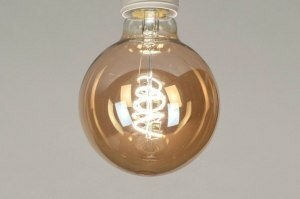 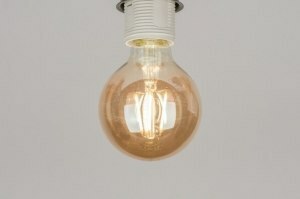 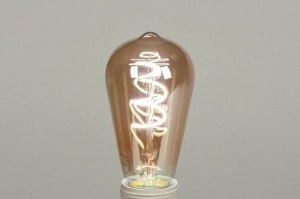 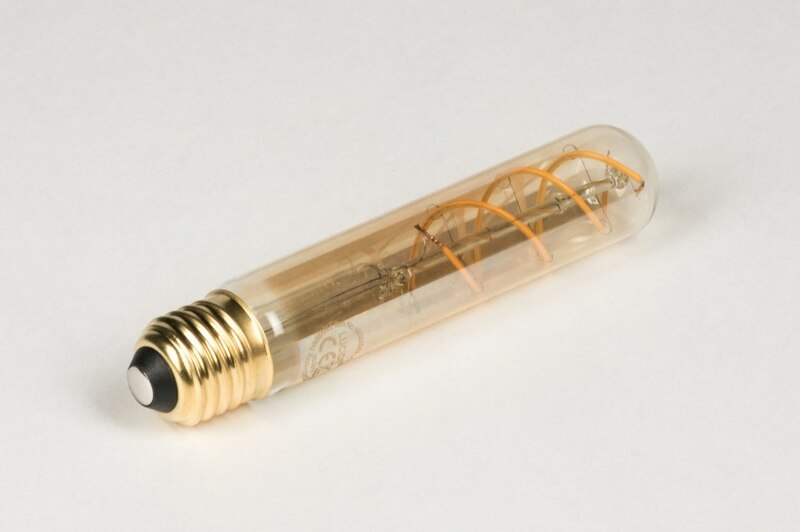 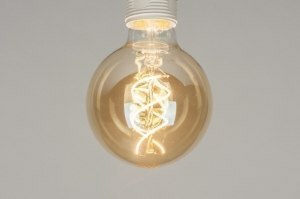 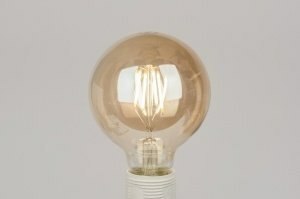 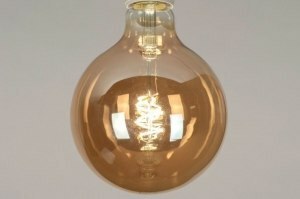 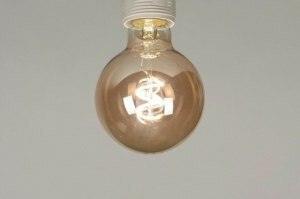 This vintage look LED bulb has beautiful amber coloured glass for a warm and cosy light colour. 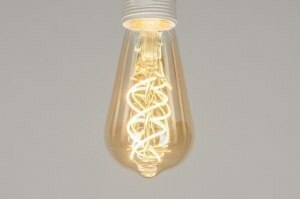 The retro look is very trendy and suits a multitude of light fixtures. 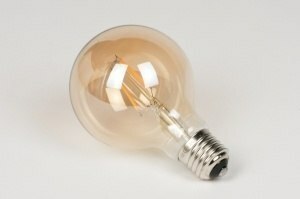 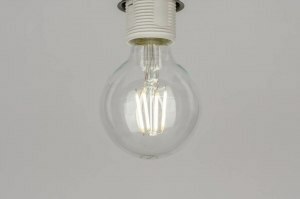 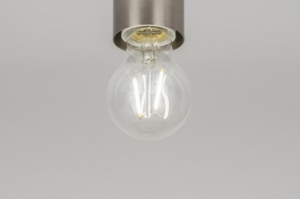 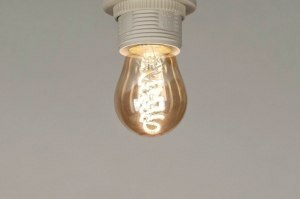 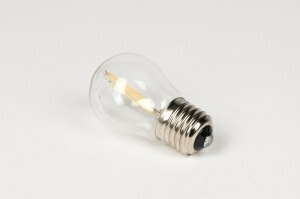 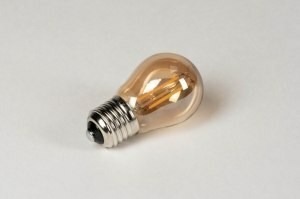 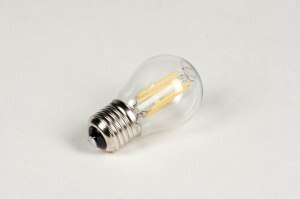 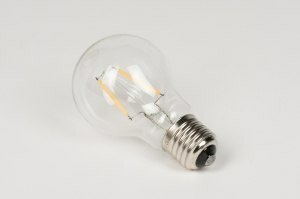 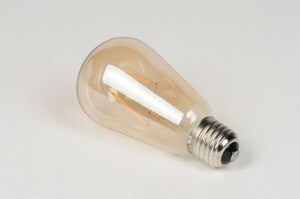 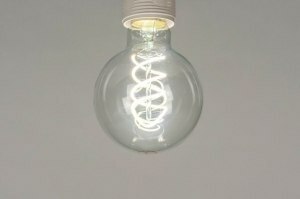 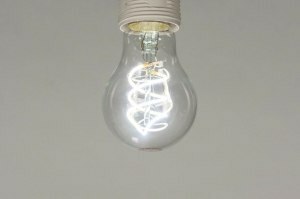 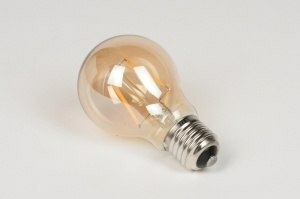 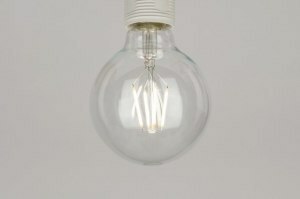 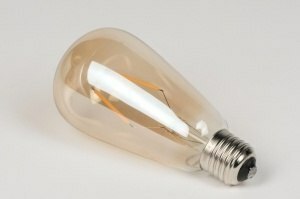 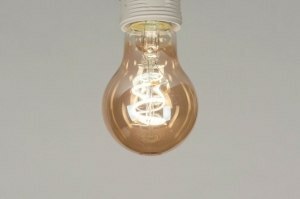 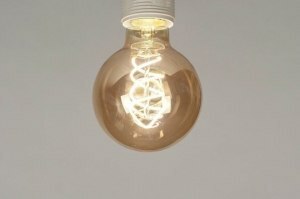 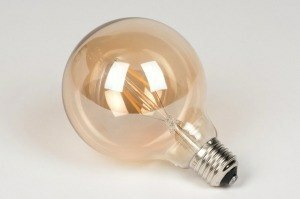 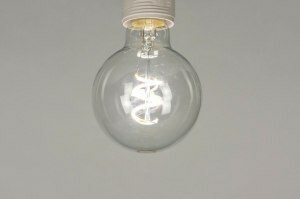 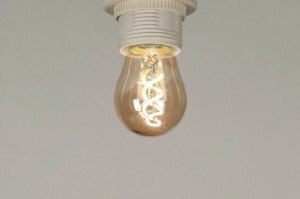 Especially suitable for open light fixtures that display the bulb well. 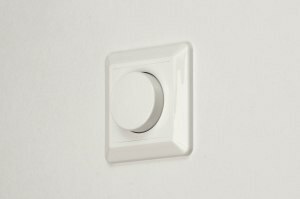 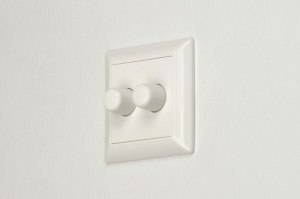 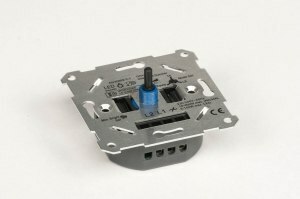 Dimmable using a Tronic dimmer (item number 66012 or 66013). 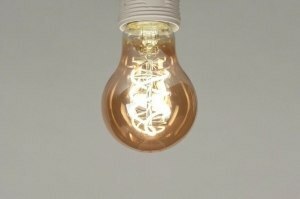 Light beam angle: 360 degrees.